This week’s roundup of new iPad cases brings an array of options for your tablet, from multi-function wonders to simpler but efficient designs. 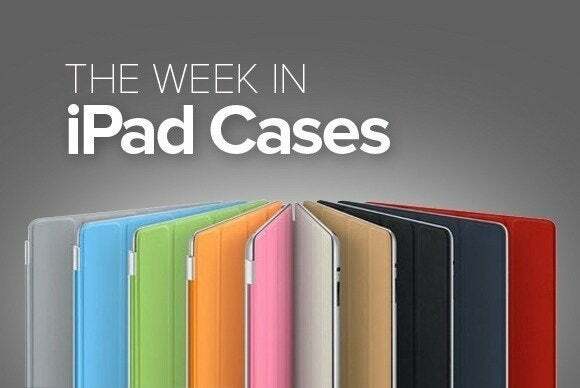 This week’s roundup of new iPad cases brings an array of options for your tablet, from multi-function wonders to simple yet efficient designs. With the launch of its latest round of tablets, Apple has tweaked the Smart Case (iPad Air 2; $79) to match. 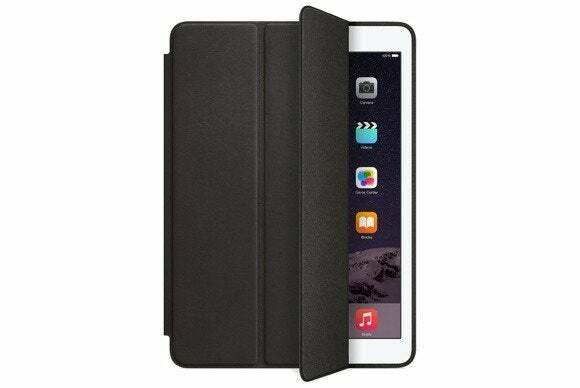 Available in black, red, midnight blue, olive brown, or soft pink, the case features a microfiber lining that promotes screen cleanliness, doubles as a viewing and typing stand in landscape orientation, and is compatible with the iPad Air 2’s magnetic sleep/wake feature. 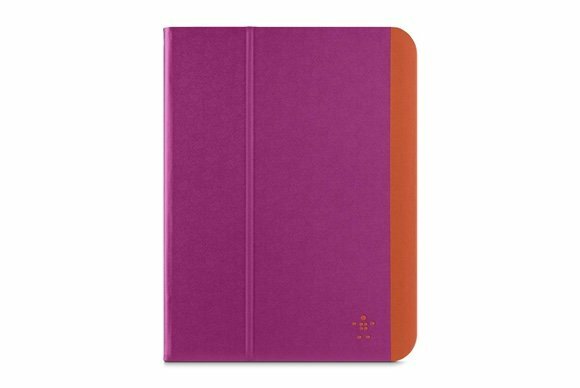 The Slim Style Cover (iPad Air and Air 2; $50) offers protection and convenience with its lightweight design, flexible silicone corners that hold your tablet steady, and soft inner lining that keeps your screen safe. 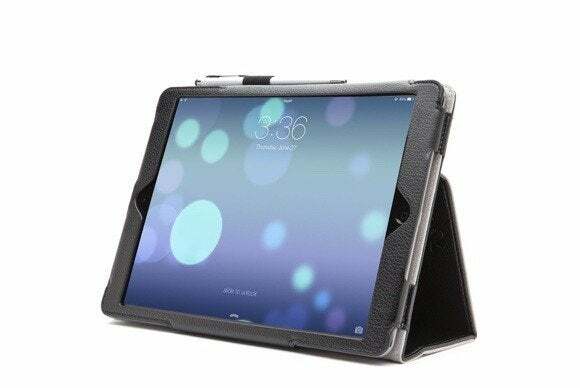 The case provides full access to all of your iPad’s buttons and ports, is made from water-repellent materials for easy cleaning, and doubles as a viewing and typing stand in landscape orientation. 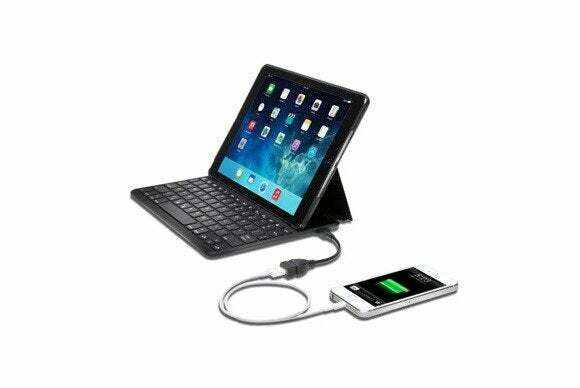 The ClamCase Pro (iPad Air 2; price unavailable) comes with a built-in wireless keyboard powered by a rechargeable lithium-ion battery, and features a sturdy design that’s great for when you’re on the road. Made from aluminum and polycarbonate, the scratch-resistant case doubles as a viewing and typing stand in landscape orientation, snaps easily onto your tablet, and offers one-touch pairing for easy setup over Bluetooth. 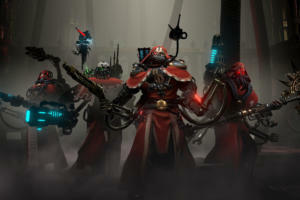 It's not available for purchase yet, but you can sign up to be notified when the pre-sale starts. 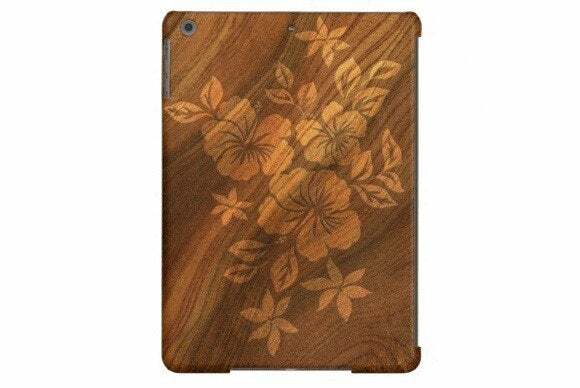 The Lilikoi Hibiscus (iPad Air; $79) features vintage hibiscus flowers vividly printed on an impact-resistant shell made by Case-Mate. 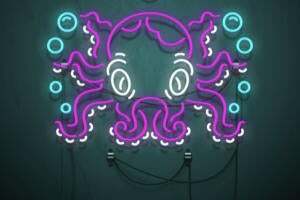 Sleek and lightweight, the case, which design draws inspiration from Hawaiian culture, provides access to all ports and buttons, and can be customized with your own name. 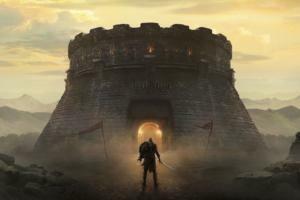 The i-Blason (iPad Air, iPad Air 2, and all iPad minis; $4) sports a convenient pocket on its back, right beside a built-in elastic strap that offers a steady one-handed grip while you’re on the go. 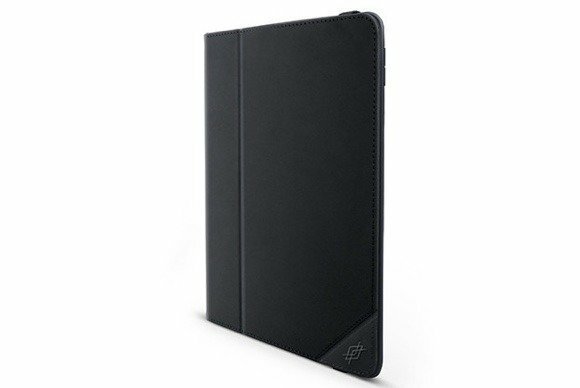 Made of synthetic leather, the case is compatible with the iPad Air 2’s sleep/wake feature, doubles as a viewing and typing stand in landscape orientation, and comes in black, blue, green, pink, or purple. The Professional WorkStation (iPad Air, iPad Air 2; $70) sports a detachable Bluetooth keyboard whose keys are imprinted with large, easy-to-see symbols for easier typing. Designed to fully protect your tablet, the case doubles as a viewing stand in landscape orientation, and its keyboard includes a battery that lasts up to 30 days on standby or five days of continuous use. That’s a lot of typing! The KeyFolio Thin X3 (iPad Air; $100) features a form-fitting cradle that preserves your tablet’s natural profile while helping to prevent damage from bumps and falls. 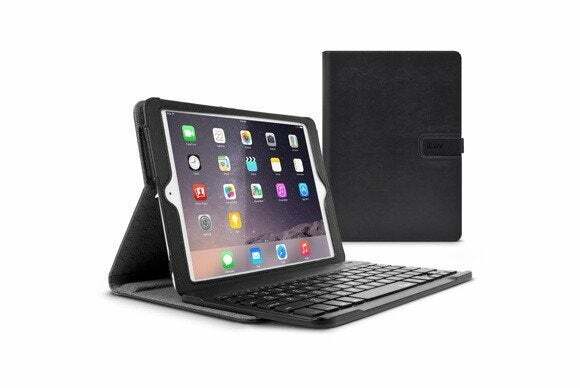 The case includes a Bluetooth keyboard with a built-in battery that can also be used to charge your smartphone, is compatible with the iPad Air’s magnetic sleep/wake feature, and sports a magnetic closure for added safety. 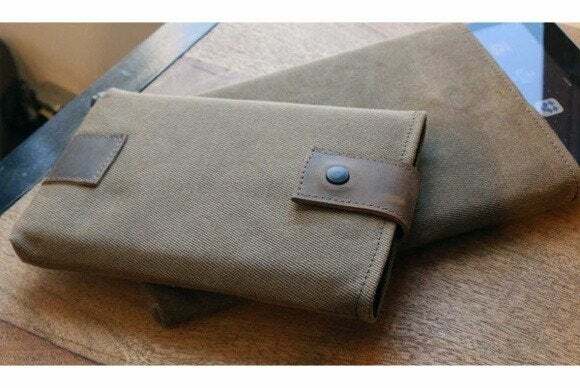 The Outback Slip (iPad mini 3, iPad Air 2; $59 to $69) is made from waxed canvas, with a lightly-padded inner liner and a plastic insert to keep your screen safe. 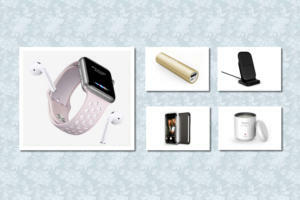 The sleeve features a leather closure with an invisible magnet to securely hold your tablet into place, and is compatible with Apple’s Smart Cover. The SmartStyle (iPad Air 2; $40) is a durable waxed canvas cover that wraps all the way around your tablet to keep it safe during everyday use. 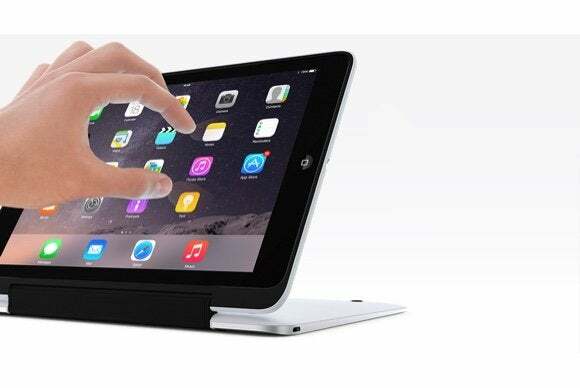 The case doubles as a viewing stand in landscape orientation, is compatible with the iPad Air 2’s magnetic sleep/wake feature, and sports an elastic band that keeps it securely closed while you’re on the go.